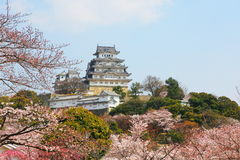 Spring cherry blossoms and the main tower of the famous Himeji Castle, also called the white heron castle, surrounded by Sakura cherry blossoms. 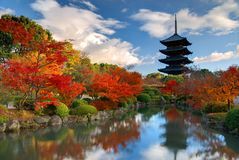 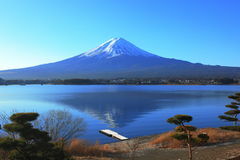 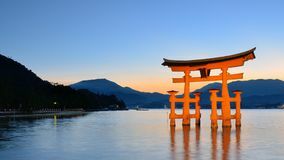 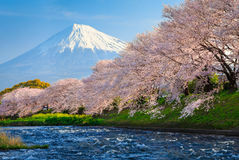 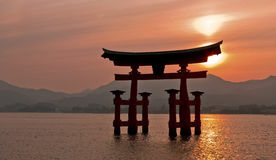 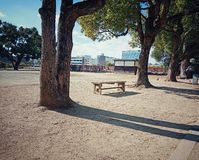 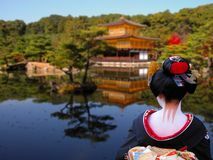 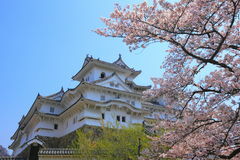 It is a popular sightseeing location in Japan, and is listed as an UNESCO world heritage. 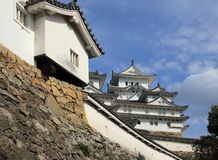 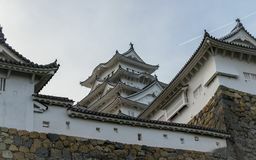 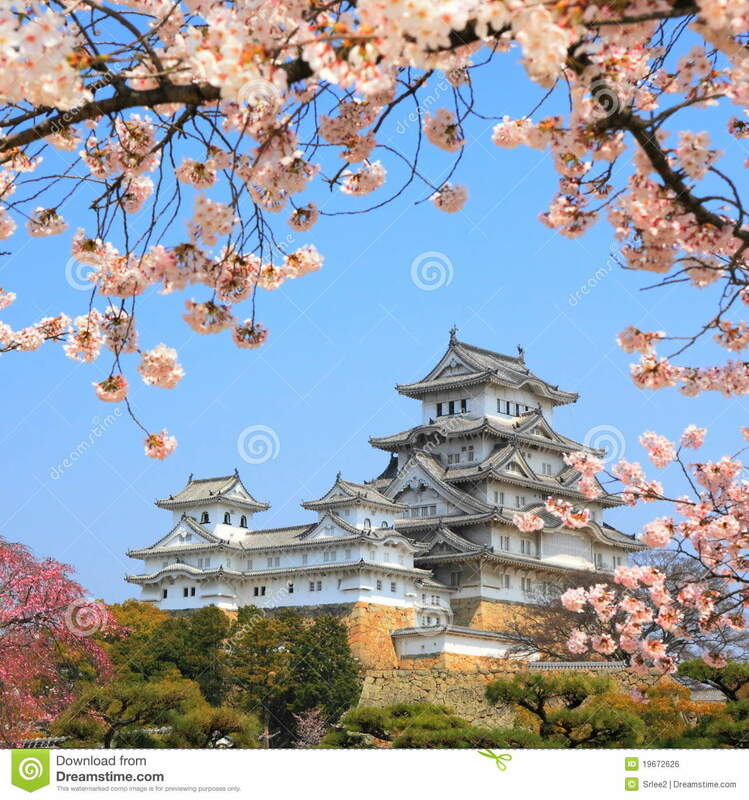 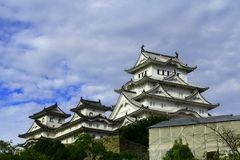 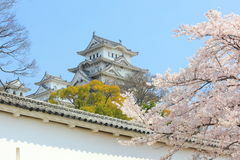 Beautiful Japanese castle with blue sky background Detail of Himeji Castle and walls on a clear, sunny day. 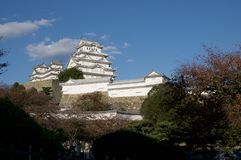 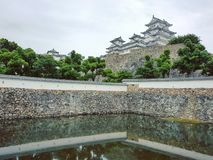 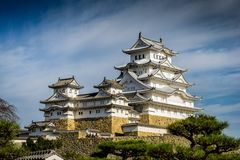 Himeji, Hyogo, Japan, Asia Stone wall Himeji Castle in Japan The rest area at Himeji castle, japan View of the wonderful Himeji Castle in Japan Himeji Castle in Japan UNESCO The historic castle at hemiji Japan View of Himeji Castle, Japan. 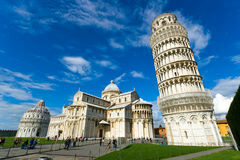 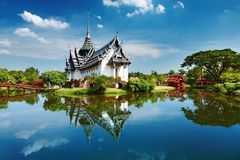 UNESCO world heritage and National treasure.